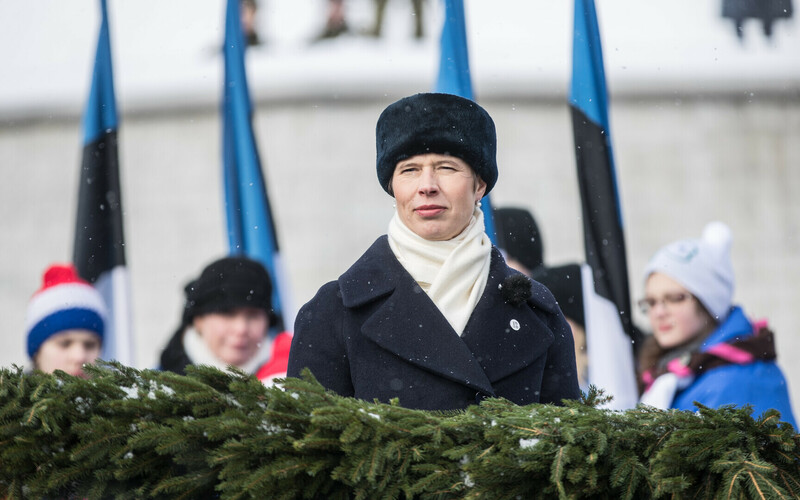 President Kersti Kaljulaid on Tuesday congratulated Vladimir Putin on his re-election as President of the Russian Federation. "I congratulate you on your re-election as President of the Russian Federation," Kaljulaid said in her letter. "I wish Russia and all its people well-being and prosperity. "I look forward to developing good neighborly relations between our countries," she added. 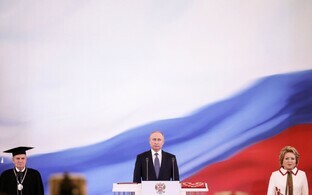 Putin was re-elected as president of Russia for the fourth term on Sunday. 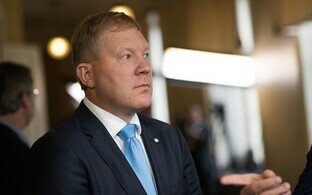 Nearly 94 percent of the votes cast in the Russian presidential election by Russian citizens living in Estonia were in favor of President Vladimir Putin, the Baltic News Service reported on Monday. 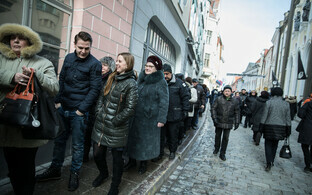 Of the nearly 83,000 Russian citizens eligible to vote in Estonia, 28,077 participated in the March 18 election.